TulAmmo .223 REM 55-Grain Rifle Ammo | BUDK.com - Knives & Swords At The Lowest Prices! 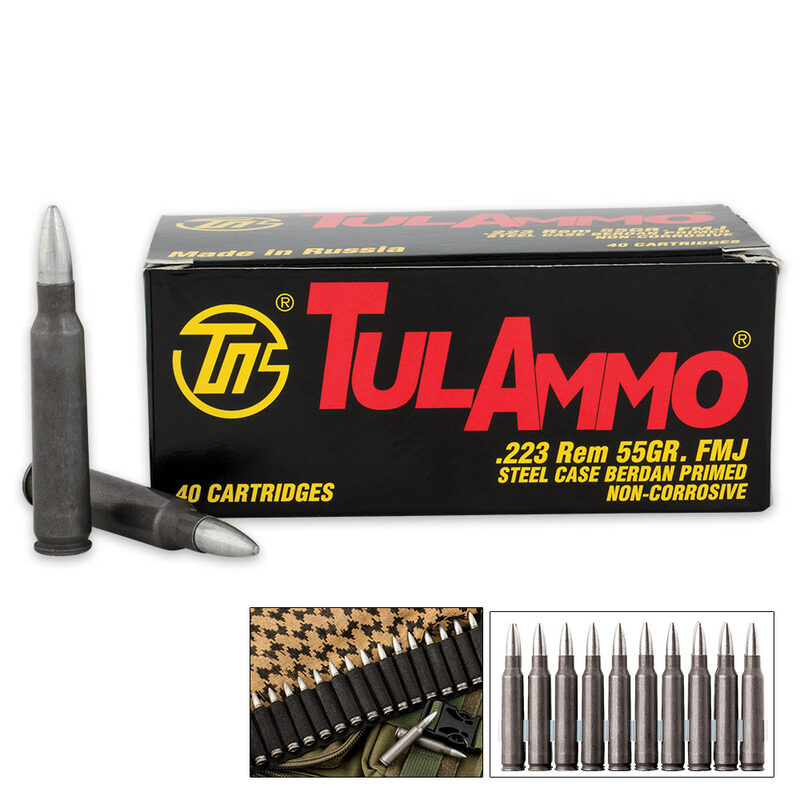 The TulAmmo .223 REM Rifle Ammo cartridge is great for shooting for sport and hunting through bolt action and semiautomatic rifles and carbines. 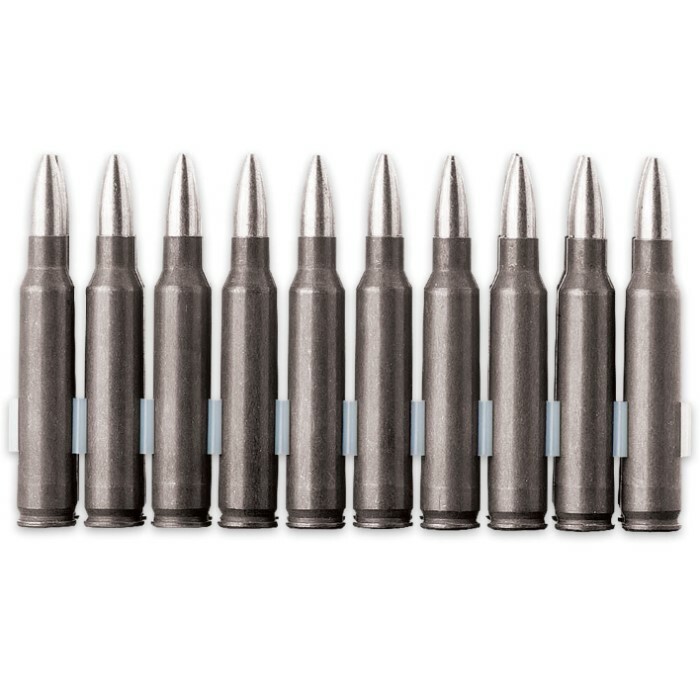 This cartridge keeps its qualities under various climatic and weather conditions and is a 55-grain, full metal jacket, 3241 fps projectile. It is Berdan primed and made of a nonreloadable steel case. This is a box of 40 rounds. 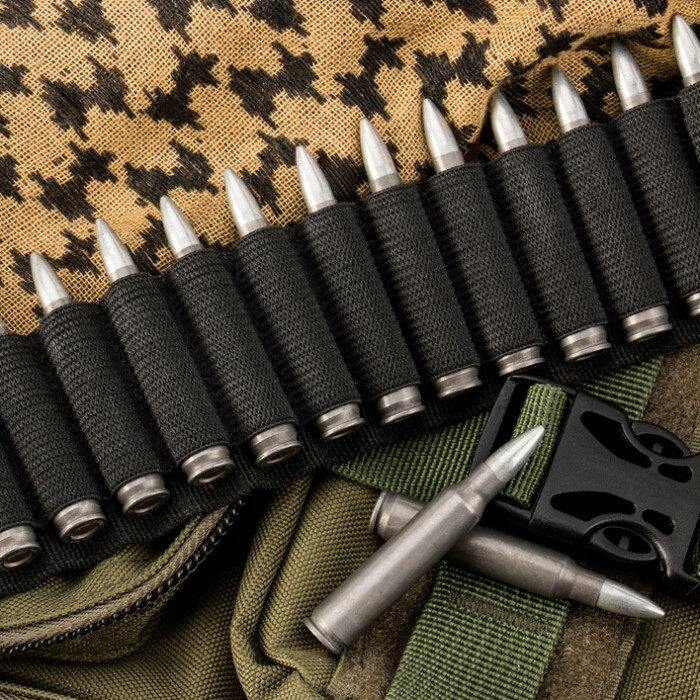 It’s not only reliable - it’s premium ammo at an affordable price.